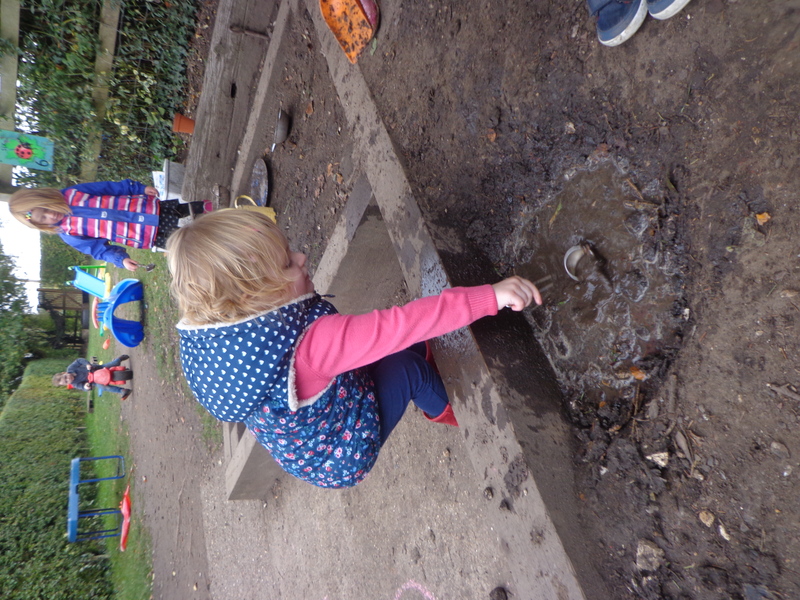 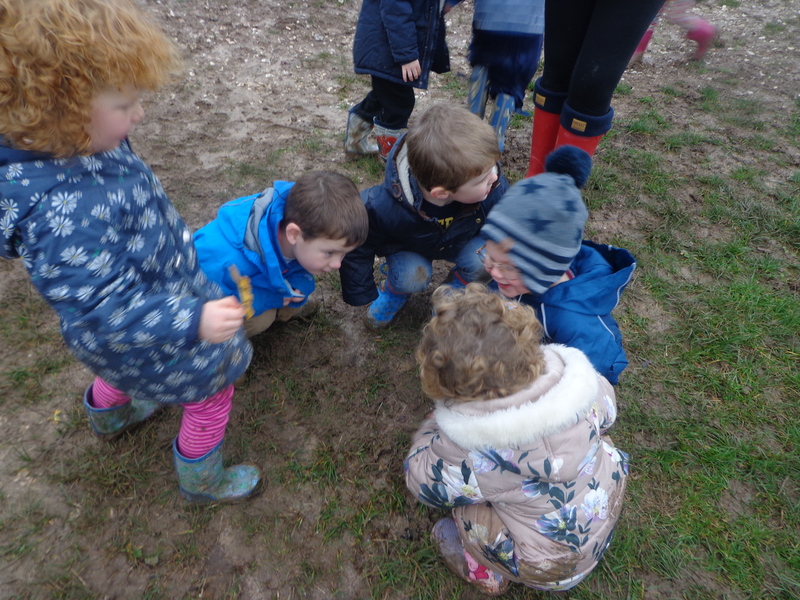 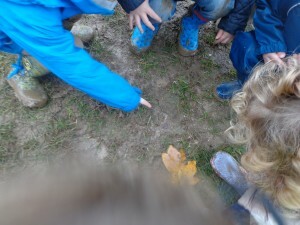 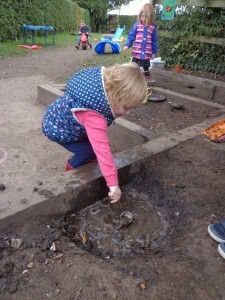 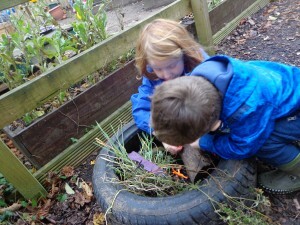 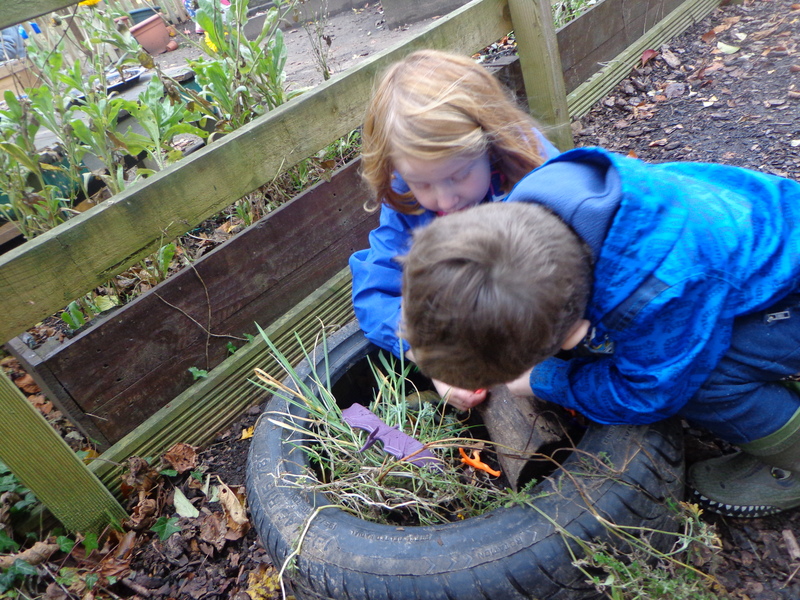 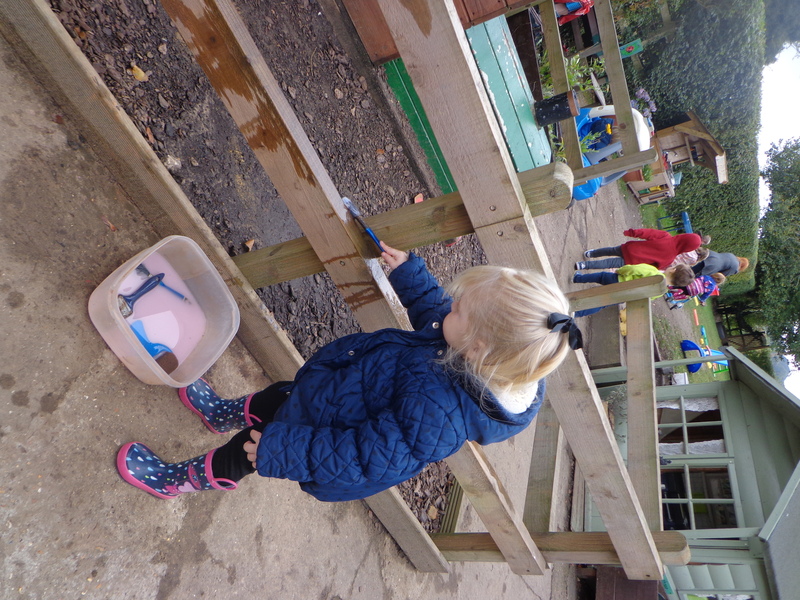 Outdoor learning is so important to us. 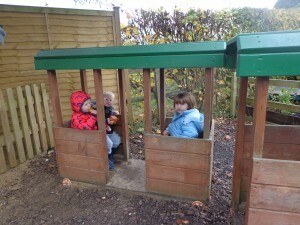 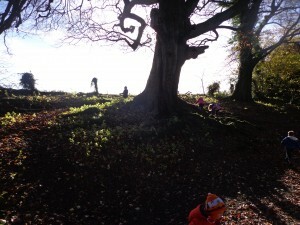 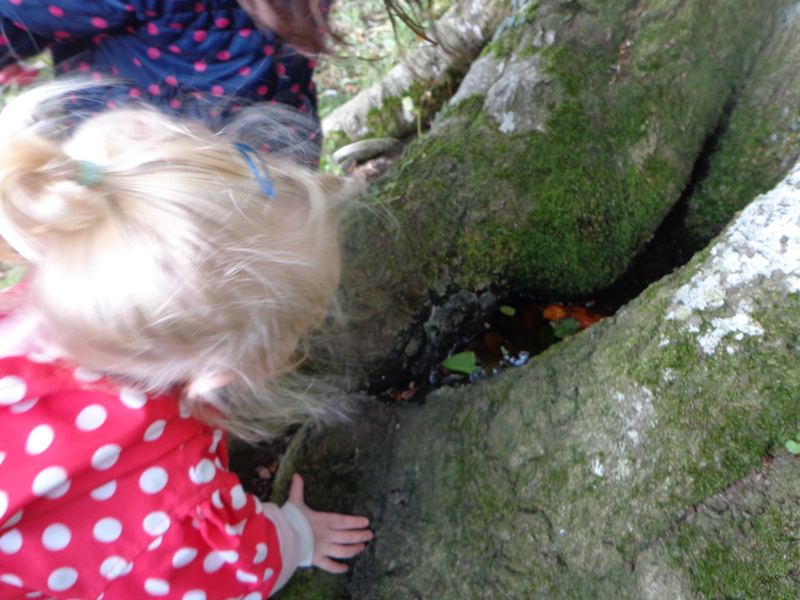 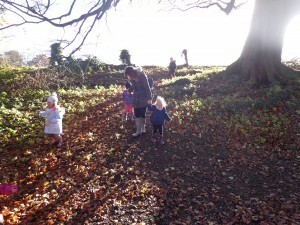 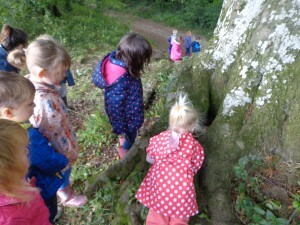 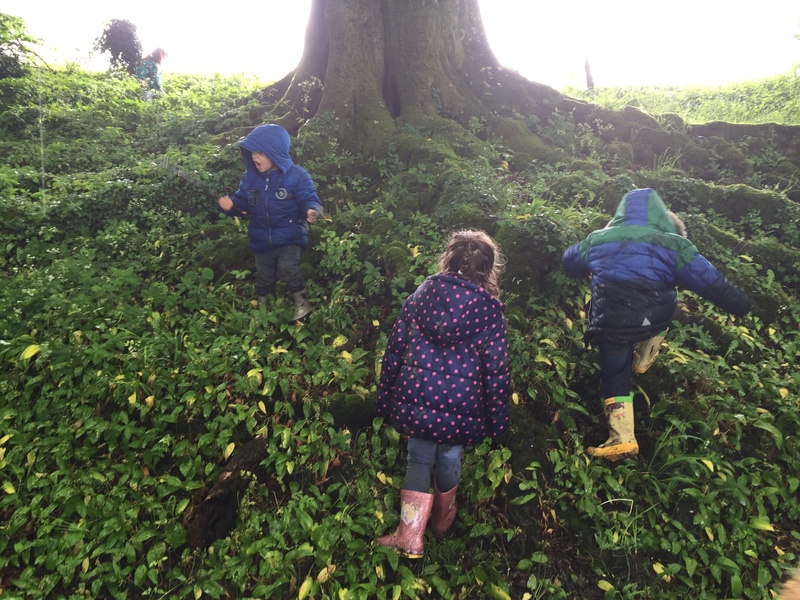 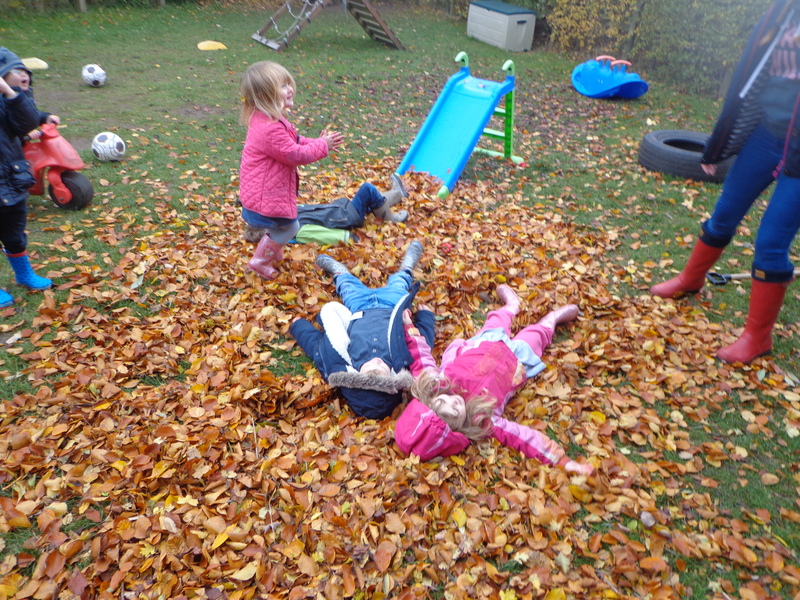 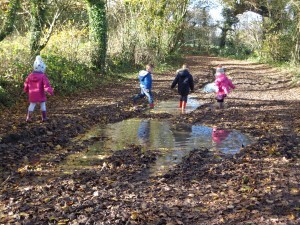 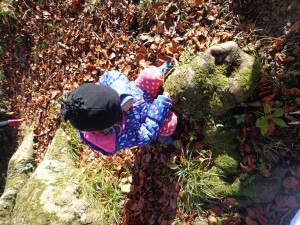 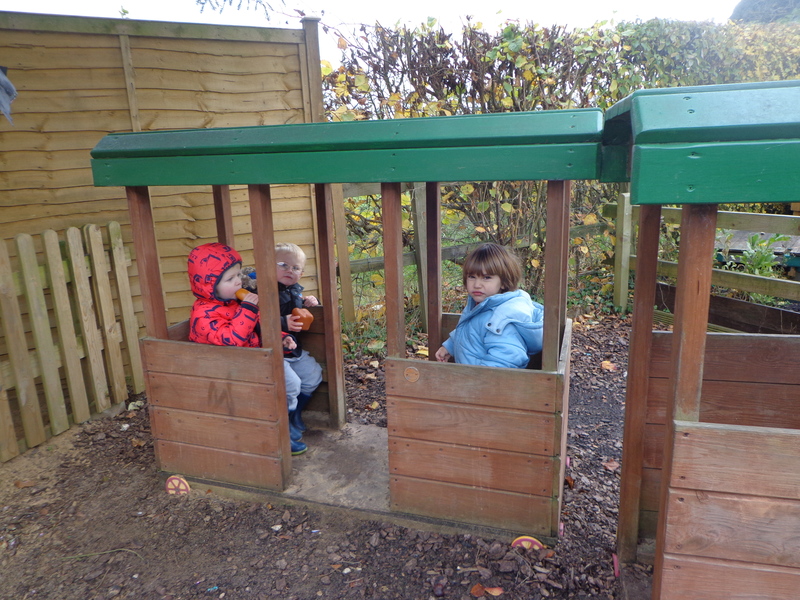 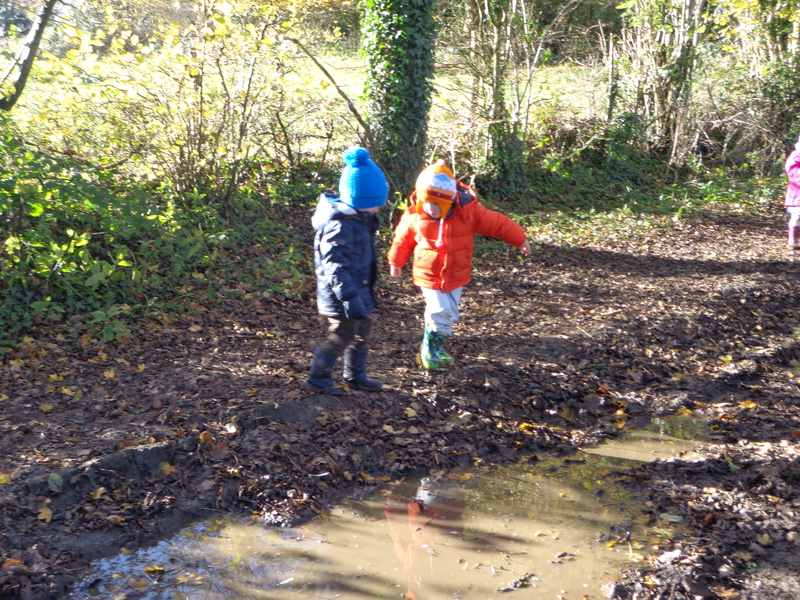 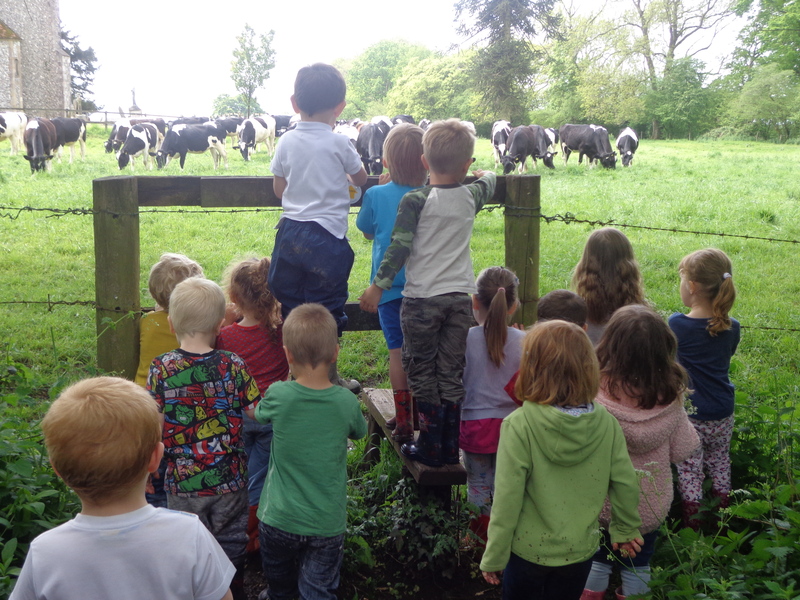 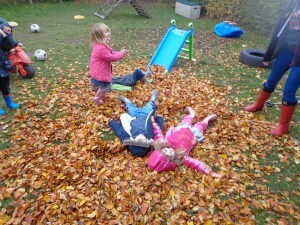 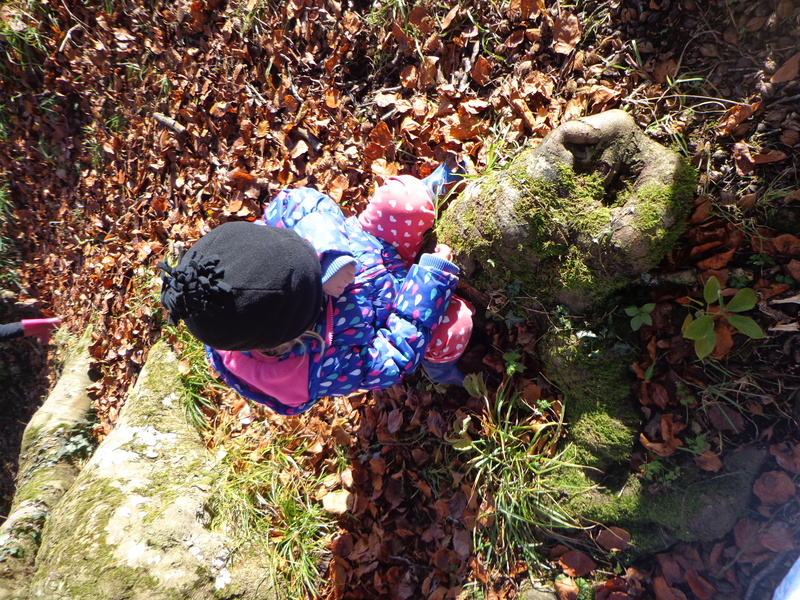 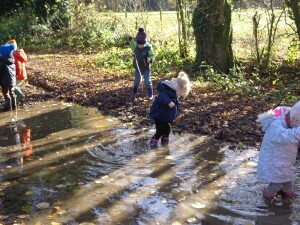 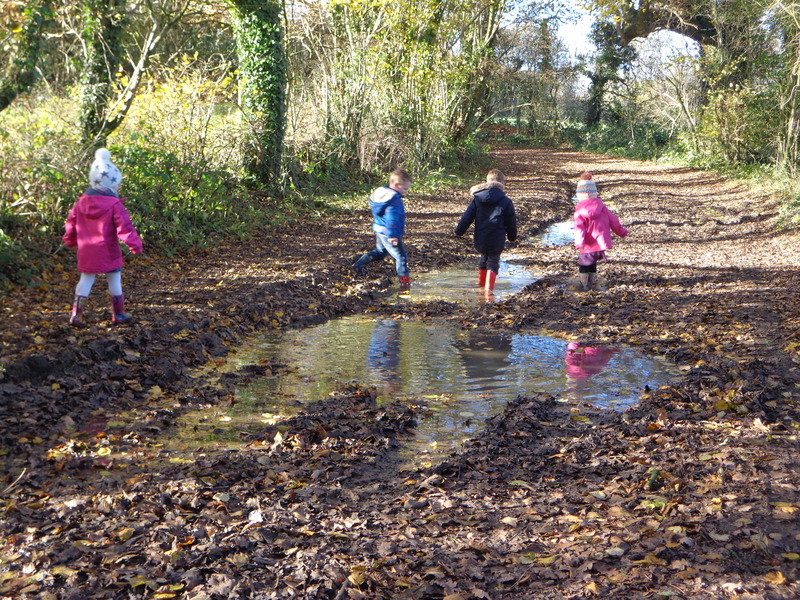 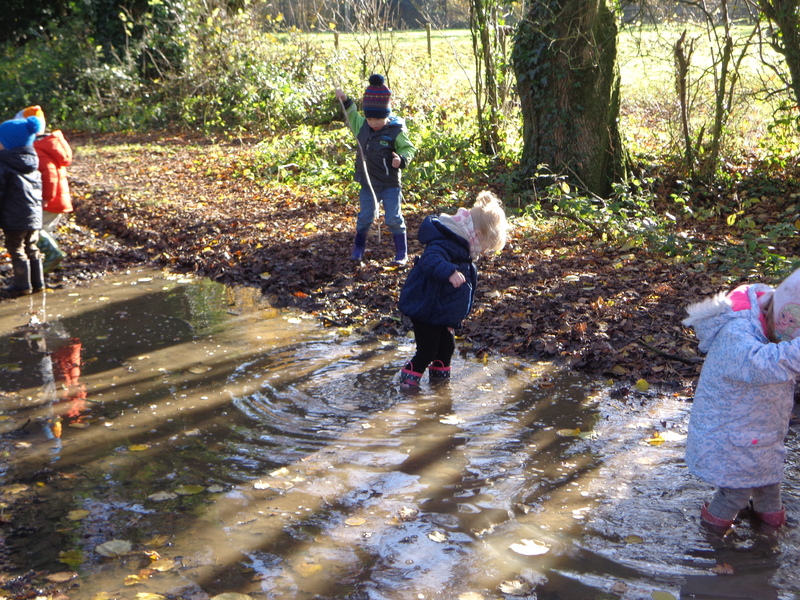 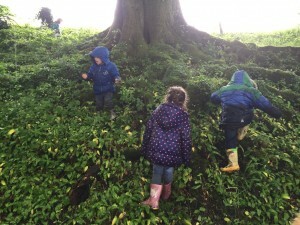 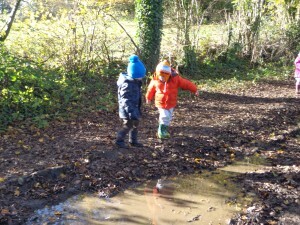 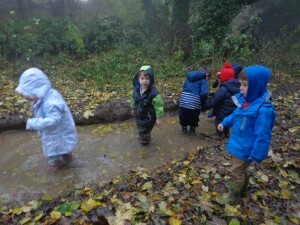 Here are some photos of children enjoying the countryside. 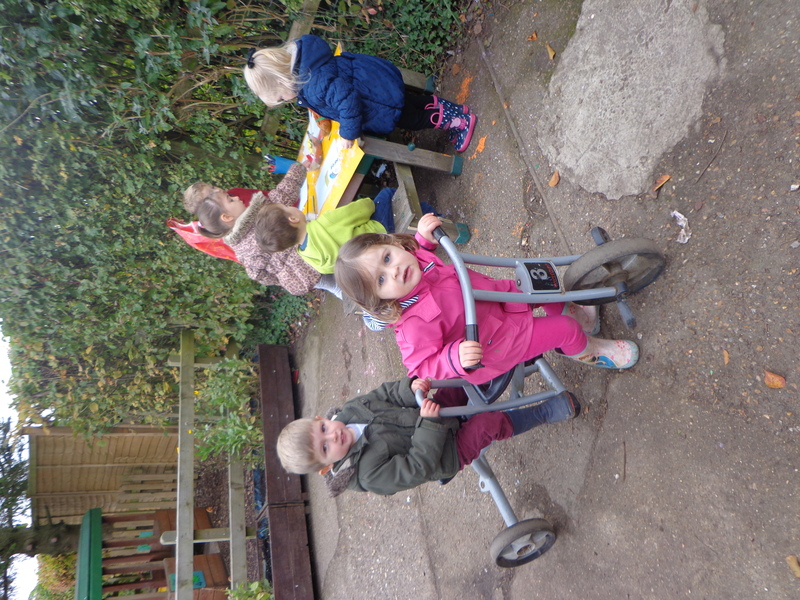 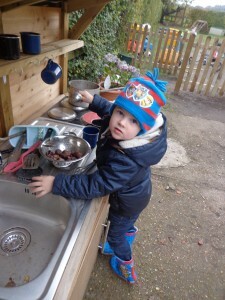 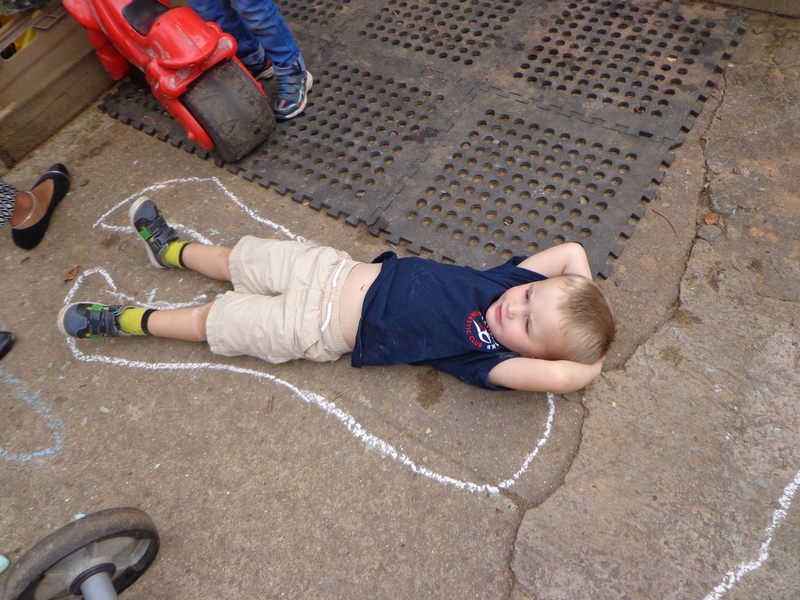 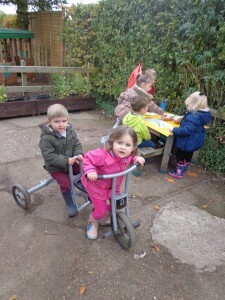 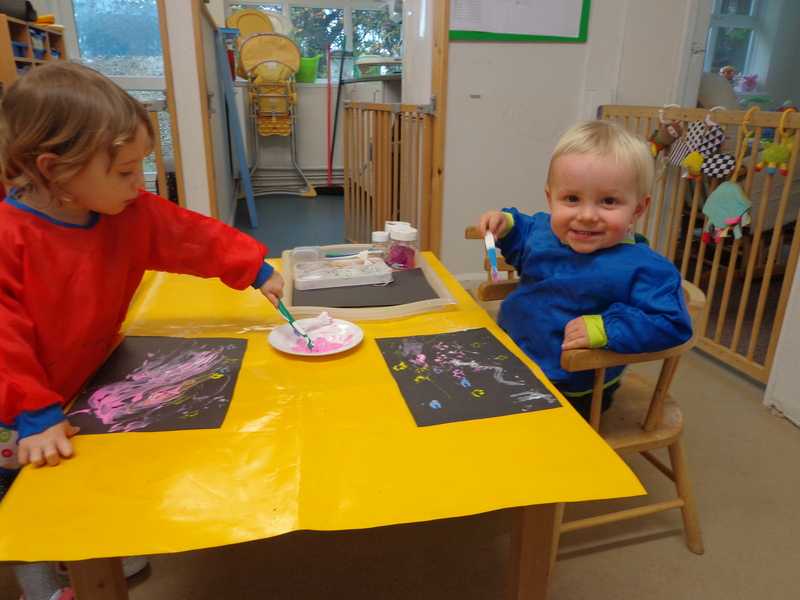 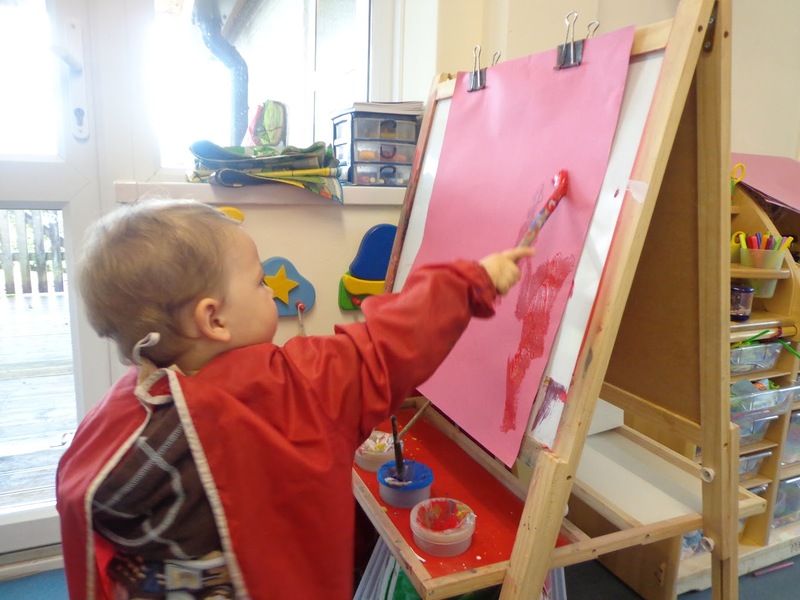 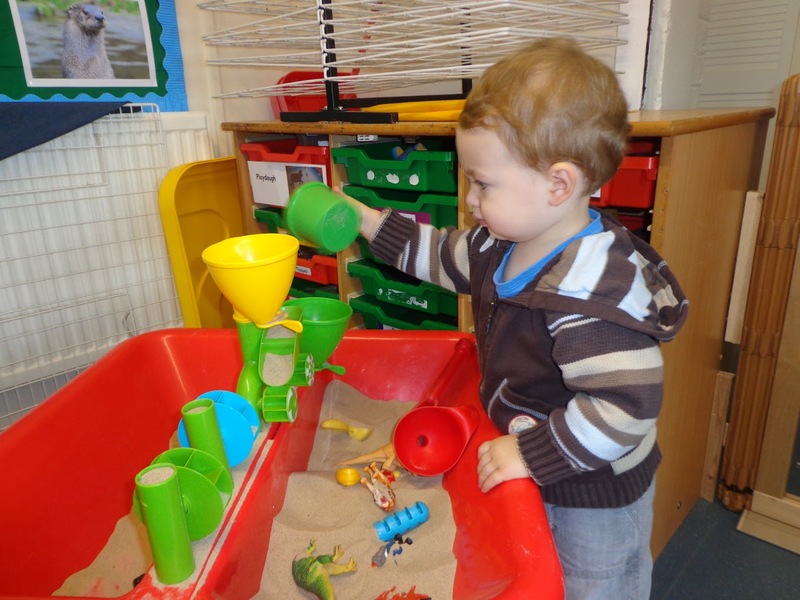 The staff at Otters enjoy watching children make the most of themselves. 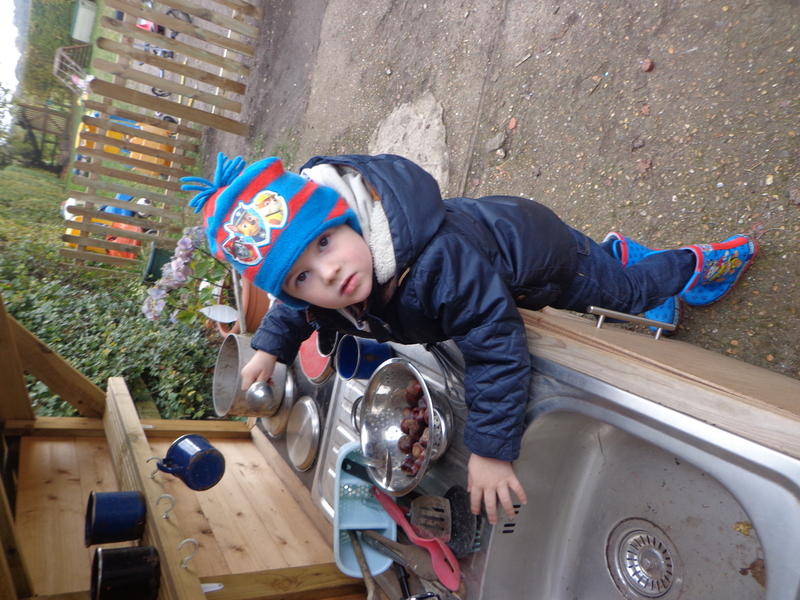 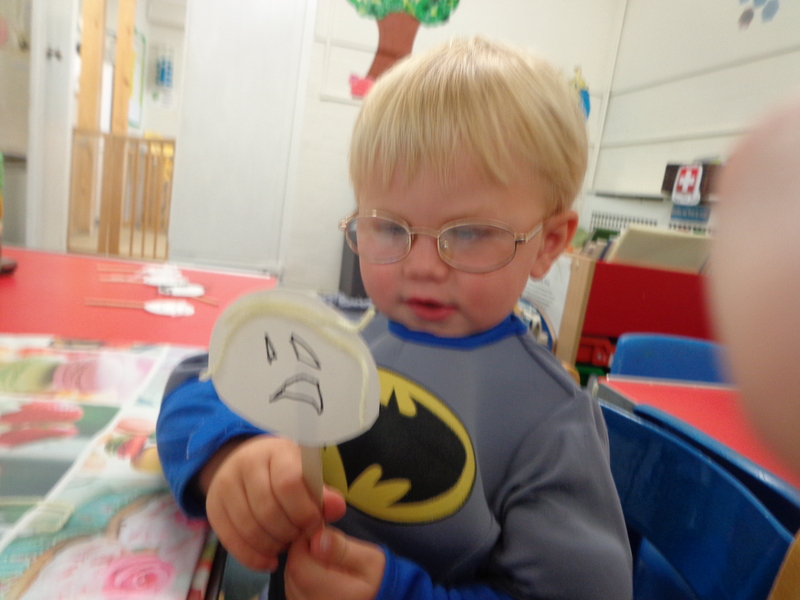 It is so lovely when, so early on, Parents are not only noticing the difference but writing and telling us. 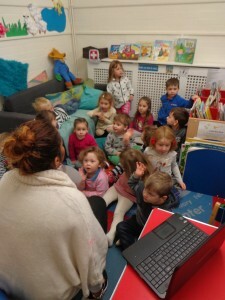 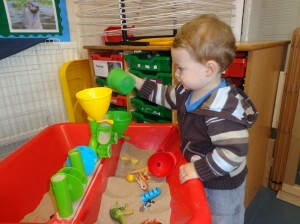 Here are some of the reviews recently posted by our parents on Daynurseries.co.uk. “The two key workers in the baby room have been fantastic from day one and made me feel at ease leaving my daughter with them both. 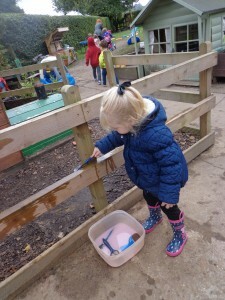 My daughter had not been left with anyone other than family so it was a massive change for her to be looked after by strangers but she absolutely loves it at Otters. 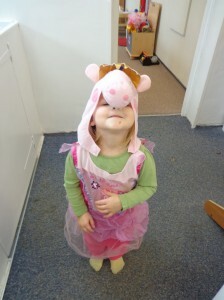 She is always excited when she realises she is going to nursery. 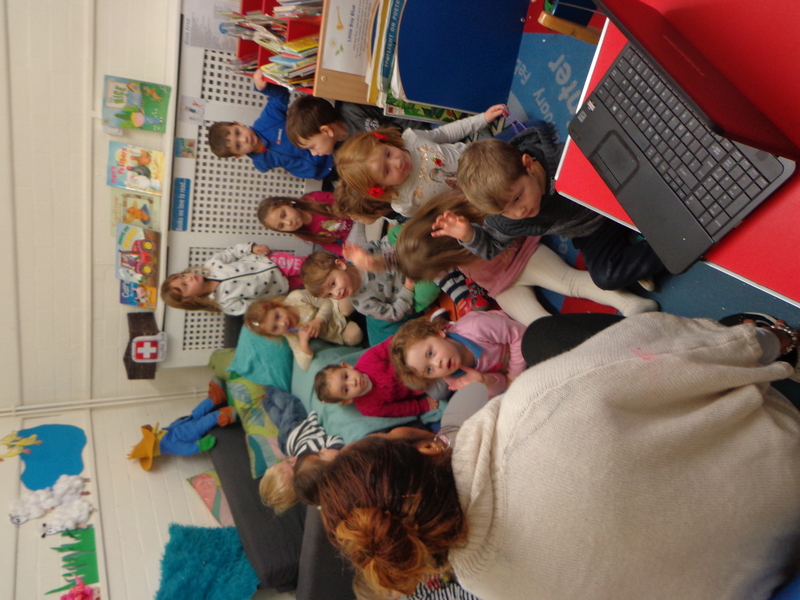 The staff use a fantastic app called tapestry which allows them to update you with what activities they have been doing and photos etc.